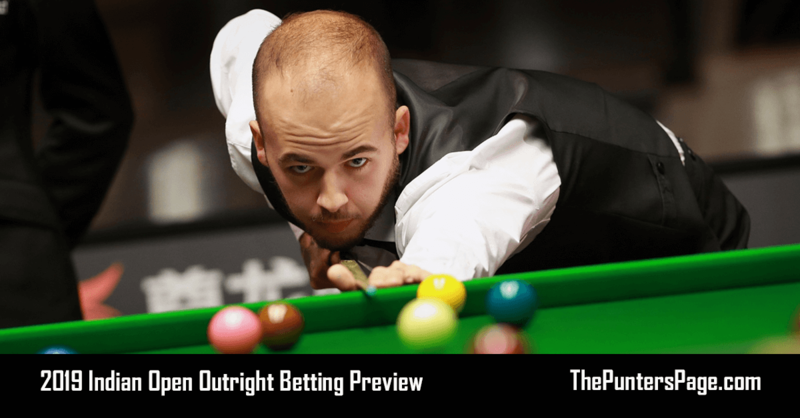 Ahead of this week’s Germany Masters, snooker specialist Craig Edwards (@EdwardsTips_) assessed the outright market and provides us with 4 picks. On Wednesday the German Masters begins from the atmospheric Templedrom, Berlin. Before Christmas the players played two qualifying rounds to whittle field down to the last 32. The venue is always rocking, spectators flock from Holland and Belguim making a real European festival of snooker. The players I know absolutely love to qualify for this event particularly the reigning world champion Mark Williams twice a champion in the last eight years including last. I reckon the popular welshman will be in more demand than ever this year and he has pulled a really difficult first round encounter in Zhou Yuelong who has reached a high level of consistency over the last few seasons. 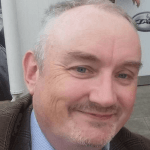 Somehow should Mark Williams find a way to dodge and weave through his opening couple of rounds he will become the crowd favourite and his endorphins should kick in. Given his lack of preparation all year we will swerve him in the outright market at 11/1. Last week’s impressive Dafabet Masters Champion Judd Trump arrives in Germany in great heart although he has also pulled an extremely difficult opening round versus Li Hang who actually leads their head to head 2-0, once a finalist here he must be a serious contender if he gets through his opening match. John Higgins has never been a factor in this event and comes here in poor form by his own standards he too has drawn a dangerous opponent in his opening match Yuan Sijun. Kyren Wilson did win the Paul Hunter Classic earlier in season also in Germany, bu,t has started to look a little burnt out which is understandable given his style of play is more demanding physically than his contemporaries. Ding Junhui played a little more like his old self at Alexandra Palace but still showed a propensity to fall behind in the early stage of matches with some uncharacteristic careless shots. Something still seems slightly amiss with the Chinese superstar however, the slightest spark may be around the corner to ignite his season if the home sickness doesn’t kick in first. Mark Selby a previous Templedrom champion always requires respect but at the moment he is being swept aside easier than we expect by his opponents. 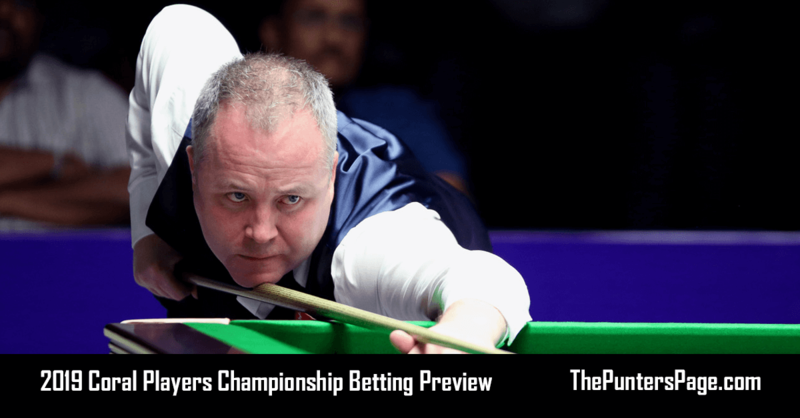 Shaun Murphy reached the Scottish Open Final in December which was a significant return to form after a poor previous six months and has often been a factor in Berlin. 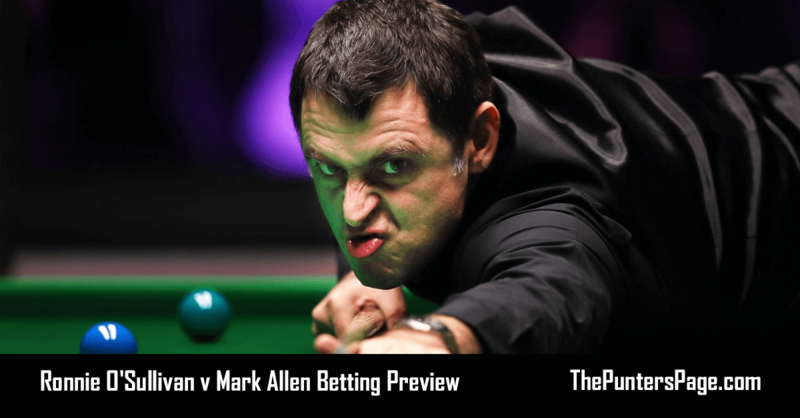 The last eight years the Templedrom has hosted the event with last year’s winner Mark Williams being the only multiple champion. Other winners include Ronnie O’Sullivan, Ally Carter, Ding Junhui, Anthony Hamilton, Martin Gould and Mark Selby. The opening quarter looks very open Mark Williams leads way against Zhou Yuelong with the Scottish Open quarter finalist Sam Baird against the European Masters runner up Joe Perry. Paul Hunter Classic finalists Kyren Wilson and Peter Ebdon with Shaun Murphy are lurking in bottom half of quarter. Two firms have priced Sam Baird at 500/1 (40/1 quarter) which is too big, Zhou Yuelong at 125/1 is attractive but for small each way stakes we will take the former Templedrom finalist Shaun Murphy now he is back with his old coach at 25/1. The other factor about the 2005 World Champion that swayed my decision was his positive head to head records versus Peter Ebdon and Kyren Wilson. 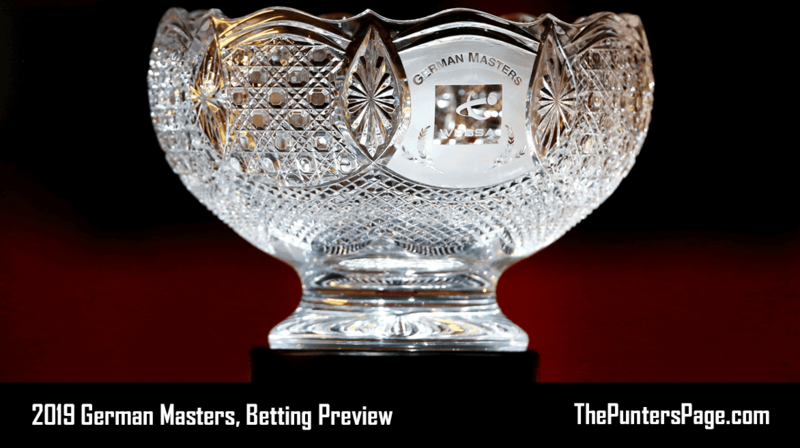 Quarter two looks primed for the Masters winner Judd Trump to dominate if he avoids the potential banana skin in his opening round versus Li Hang. Quarter three looks wide open and potentially weak making Jack Lisowski an interesting selection and if he can continue his good form this season he is capable of winning in a canter. Quarter four looks like the group of death to me similar to quarter one with anyone of five or six players must fancy their chances, other thing to consider is Neil Robertson the quarter favourite has yet to fire in the noisiest venue on the snooker circuit.